sgCarMart is partnering with Venture Cars for the second consecutive time to feature its range of vehicles this week at KINEX Mall. 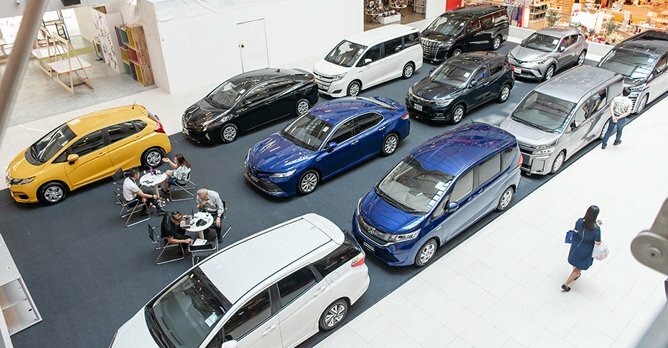 Venture Cars, along with sgCarMart, will once again be running a roadshow this month from today, 11 February, till Sunday, 17 February at KINEX Mall (formerly OneKM Mall). This exclusive post-Chinese New Year sale is also the second consecutive time that Venture Cars is partnering with sgCarMart to run a Trusted Brand showcase. As a subsidiary of BW Automobiles since 2009, Venture Cars specialises in brand new Japanese parallel imported cars. At this roadshow, Venture Cars will also be showcasing its extensive range of Japanese hybrid models. Venture Cars believes in transparency and takes pride in serving customers to the best of its abilities. Hence, it has expanded to provide top-notch service and peace of mind when buying parallel imported new cars, such as offering an online service for customers to track their car orders. Cars that are on display at the roadshow include the popular Toyota C-HR Hybrid, as well as new arrivals such as the Toyota Camry Hybrid. Venture Cars offers attractive pricing with high OMVs and low depreciation for its cars, and offers VAC ready stocks for all of its cars for sale. 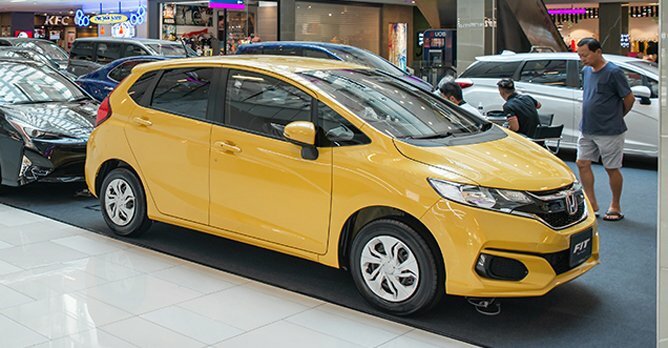 Attractive deals available at the roadshow include the Honda Fit 1.3 GF, with a monthly instalment starting from just $538 a month, with a low depreciation of just $6,138 a year. Venture Cars will be offering a special bank interest rate of 1.99%, a 50% No Claims Discount plus 10% discount on insurance premiums, as well as guaranteed COE packages for all cars purchased during this roadshow period. Alongside the good deals, Venture Cars also provides a five-year or 100,000km warranty, plus free servicing for the first year or 20,000km, whichever comes first. Selected hybrid cars sold at the roadshow will also get a battery warranty ranging from five to 10 years, or 100,000 to 200,000km, whichever comes first. Venture Cars, along with being sgCarMart's Trusted Brand, is accredited by CaseTrust and the Singapore Vehicle Traders Association.